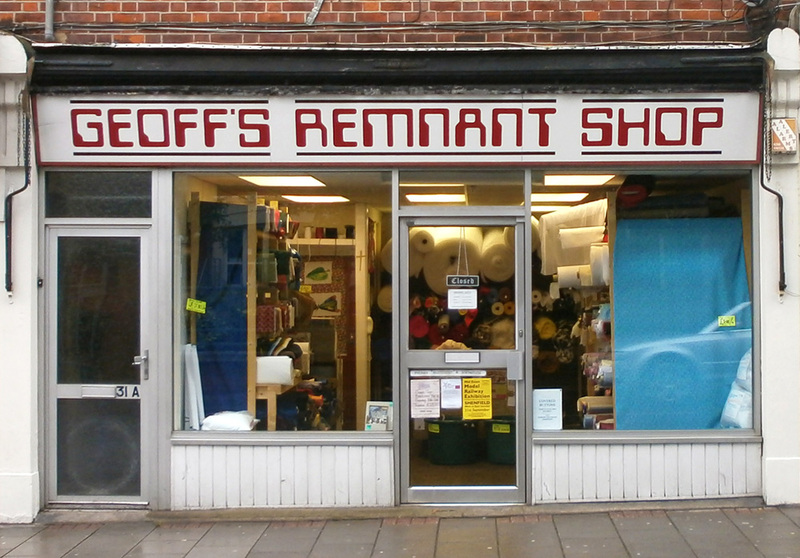 Geoff is back in his shop at 31 Kings Road, Brentwood, Essex after being absent for 2 and a half years due to ill health. 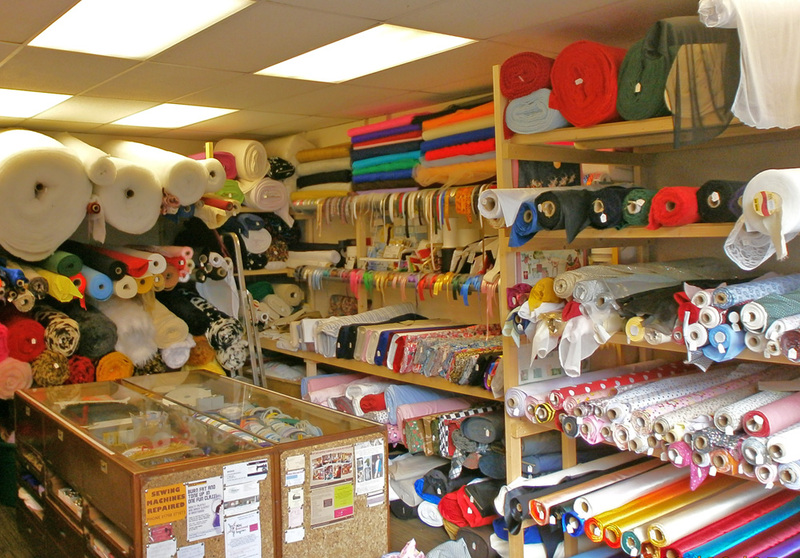 He sells dress, craft and furnishing material as well as haberdashery. 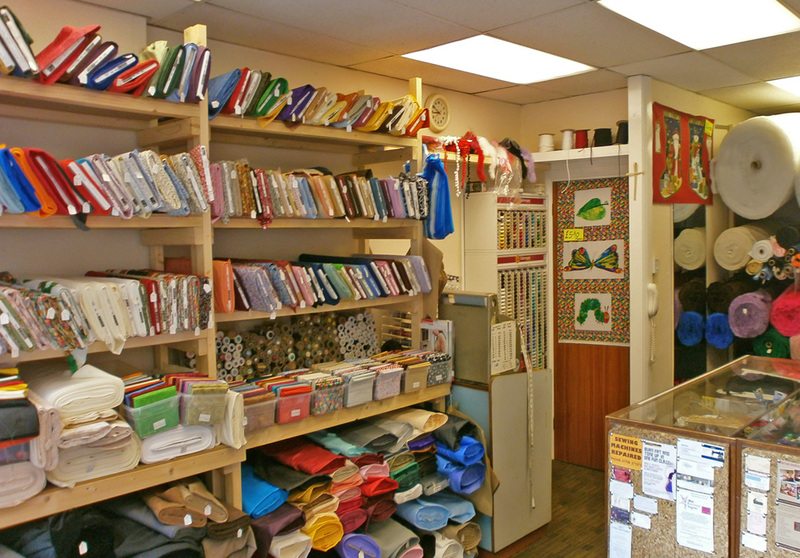 The shop is located 70m from the junction of Kings Road and Brentwood High Street.